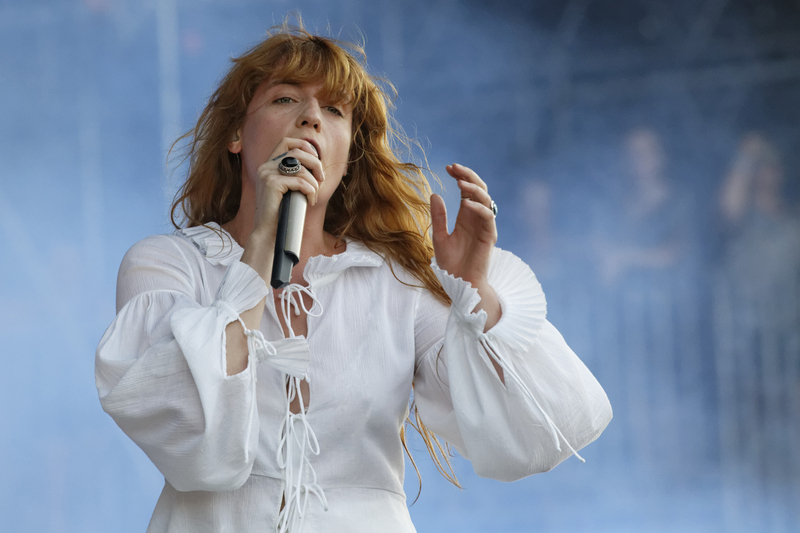 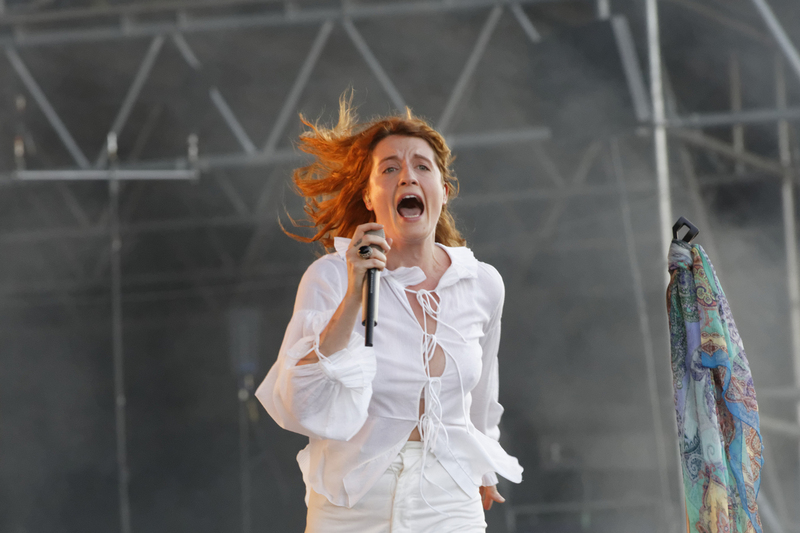 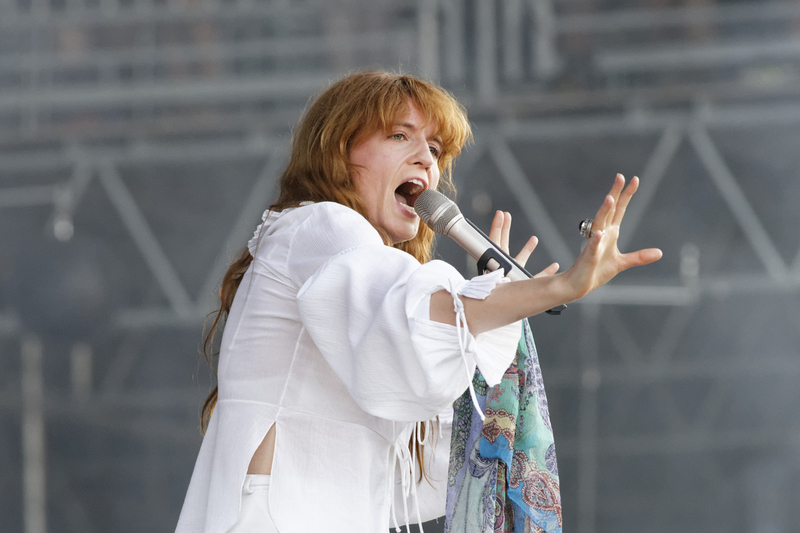 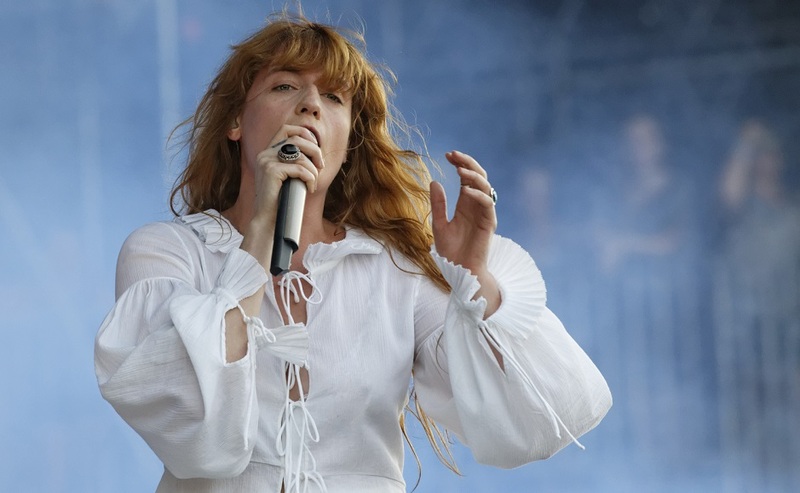 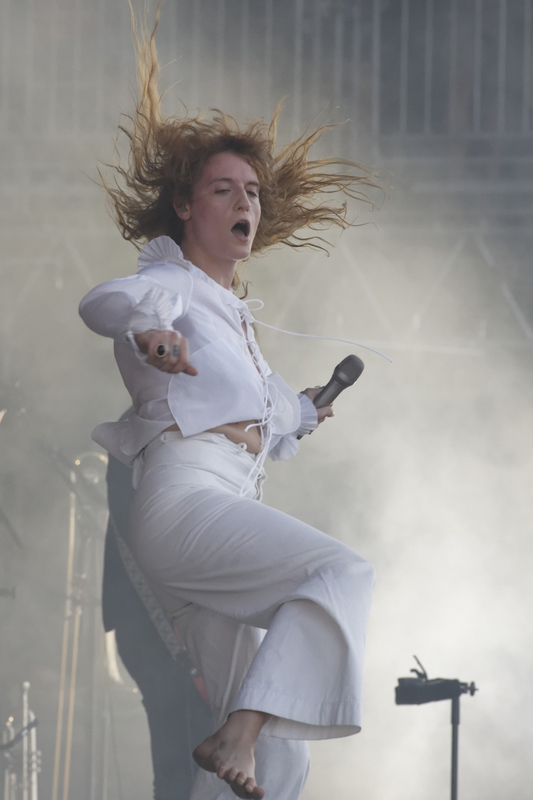 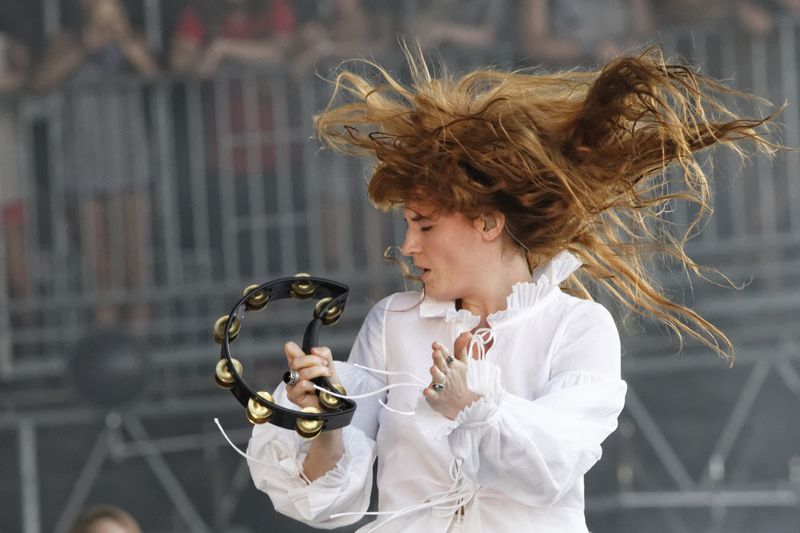 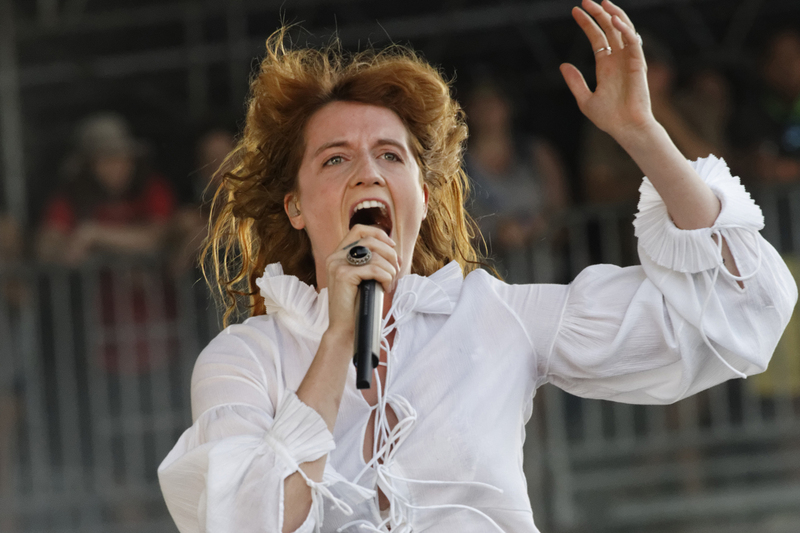 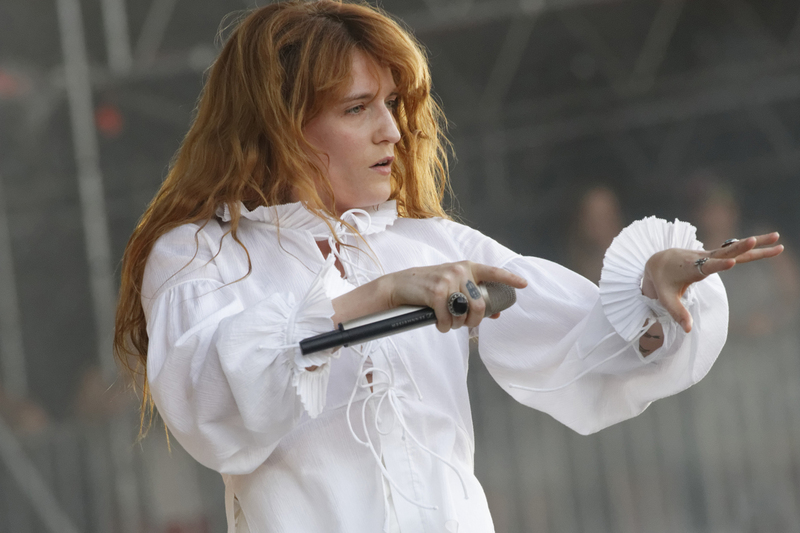 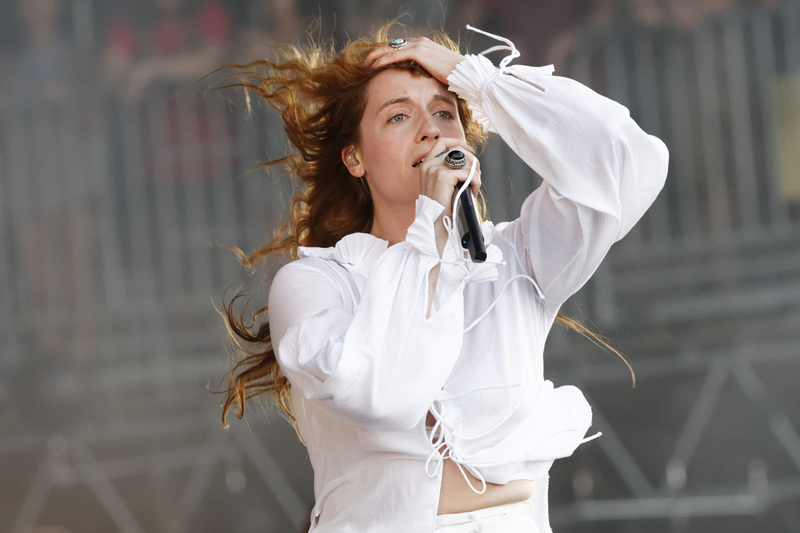 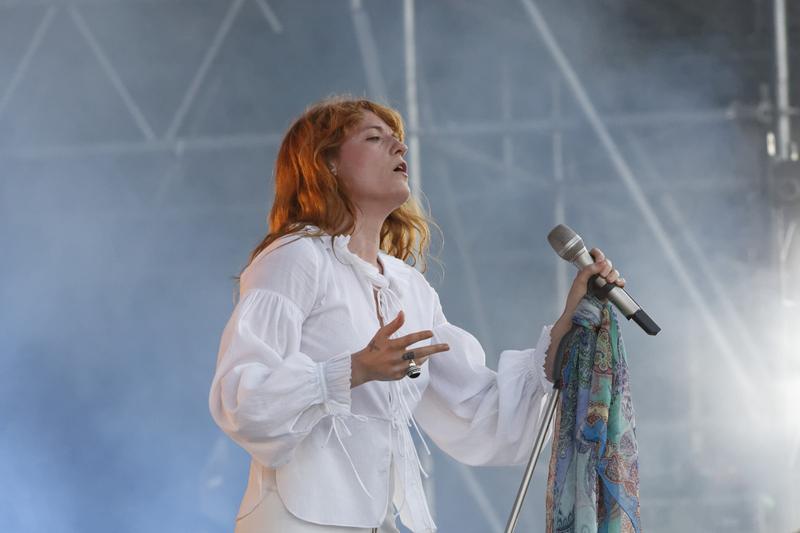 Enlglish indie rock band Florence + the Machine played Bonnaroo‘s What Stage Sunday evening to one of the biggest crowds of the weekend. 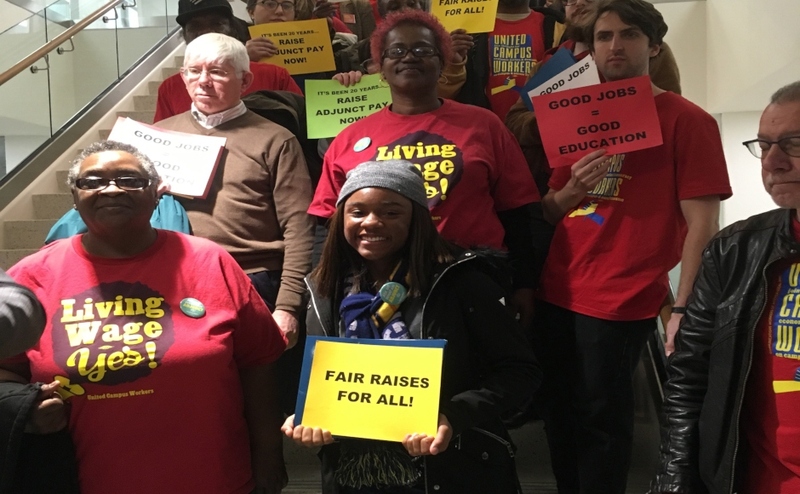 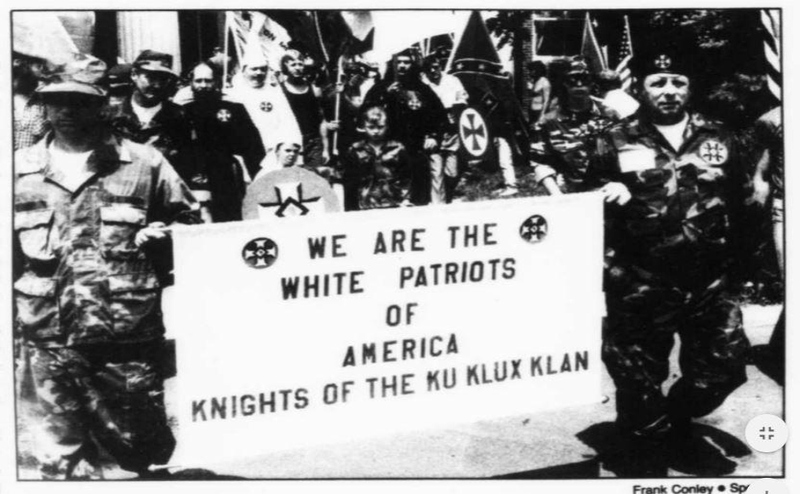 This article was published in cooperation with the Seigenthaler News Service. 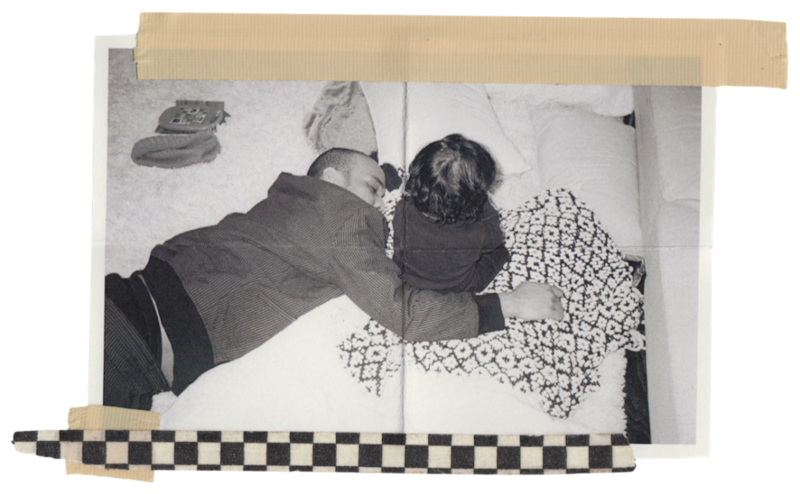 Follow Gregory French on Instagram at @G_F_R_E_N_C_H.